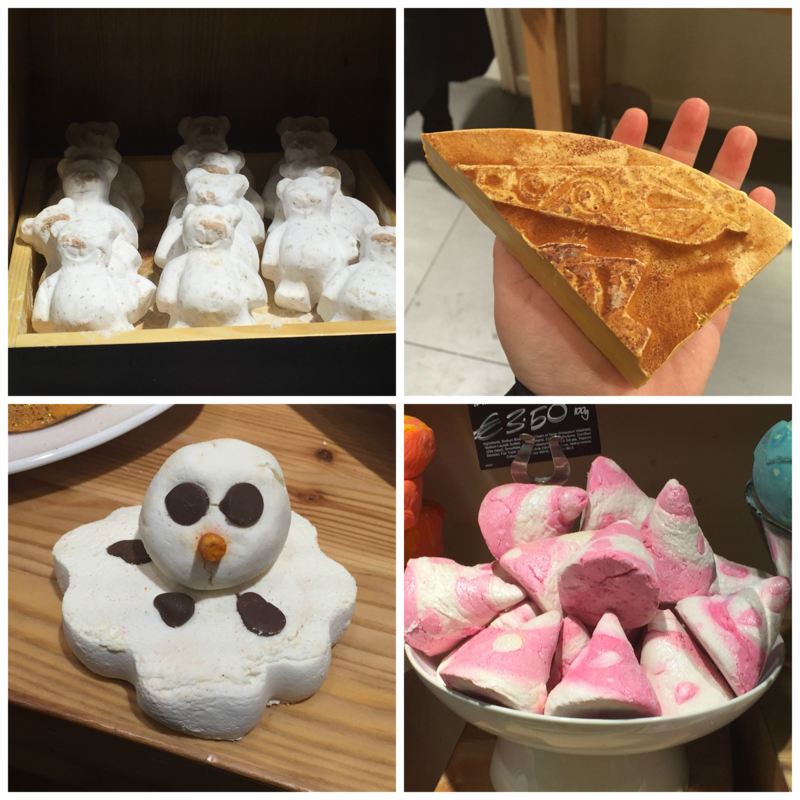 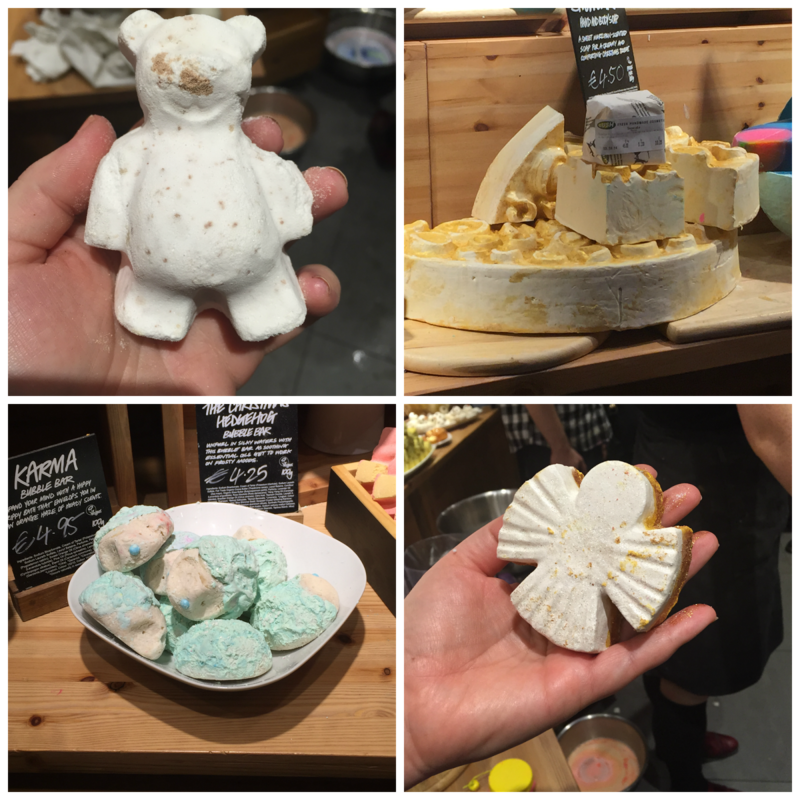 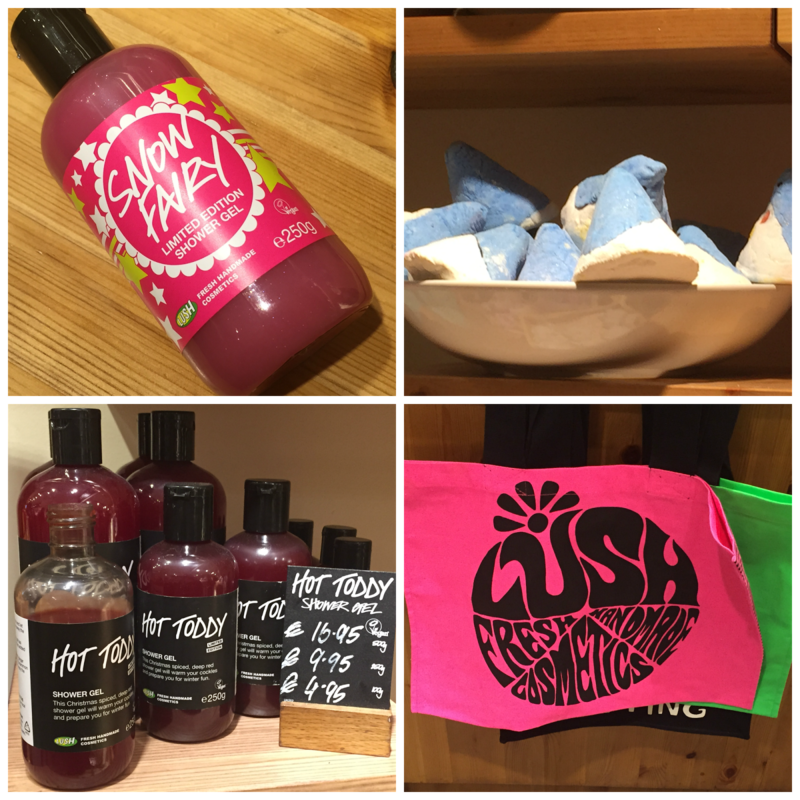 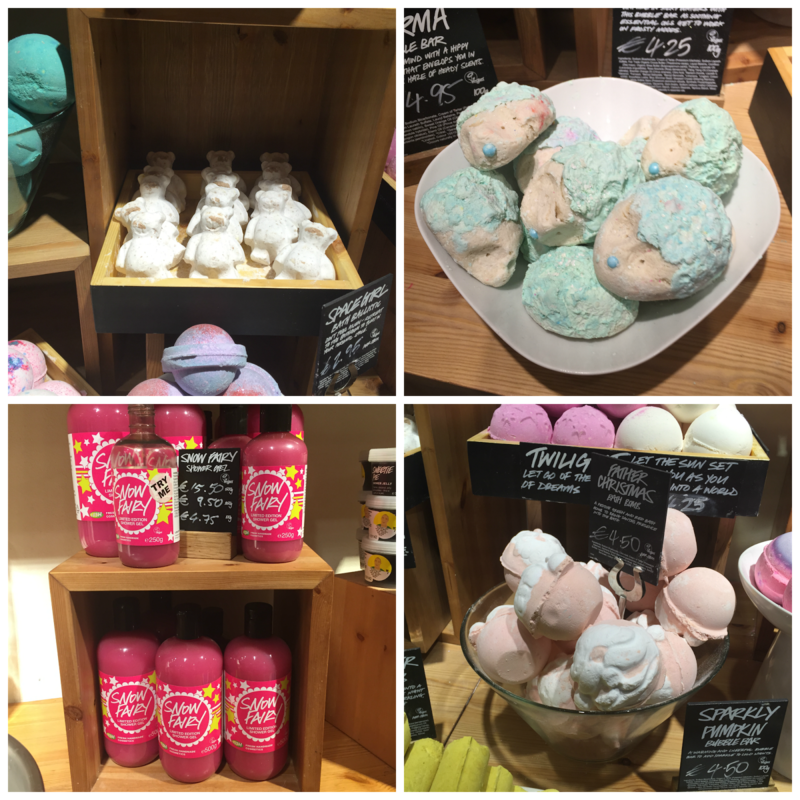 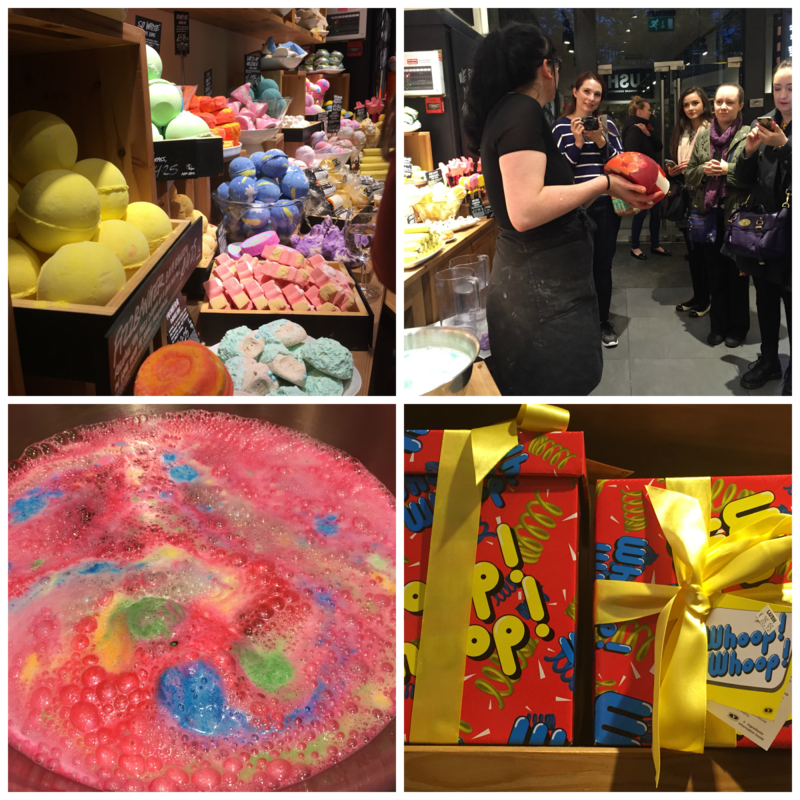 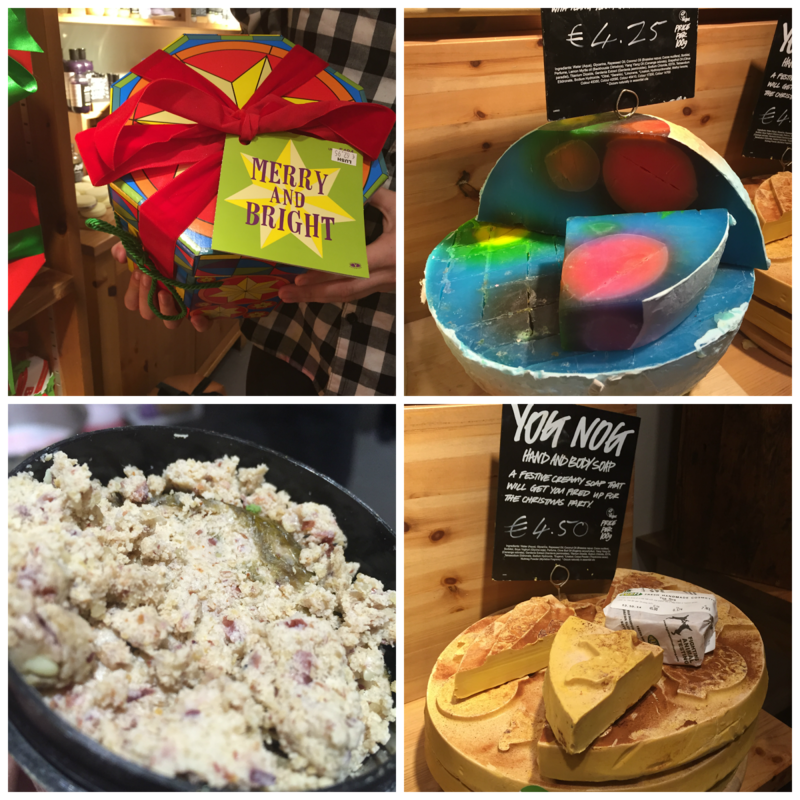 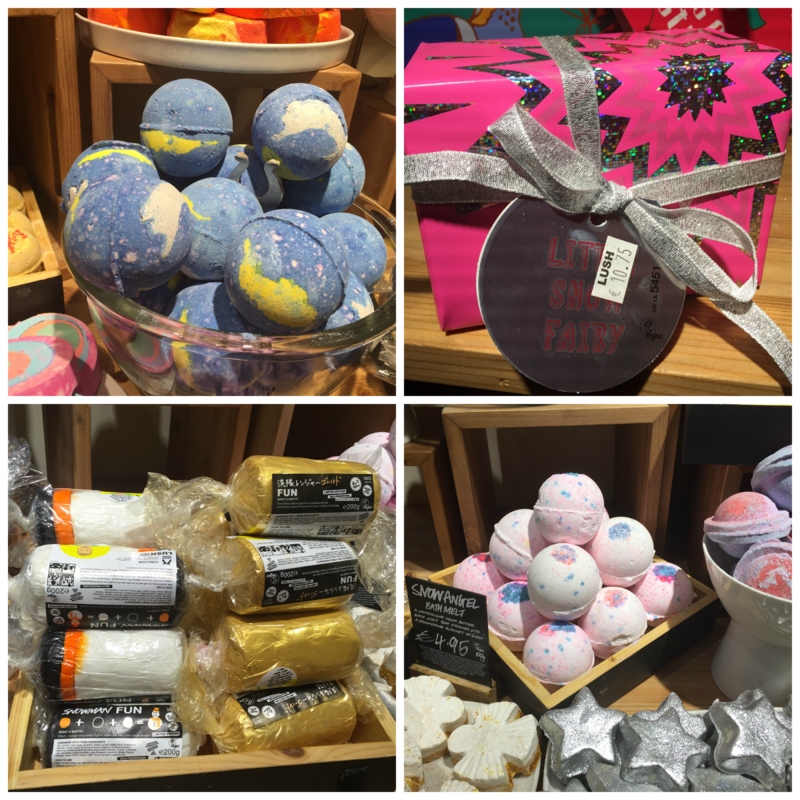 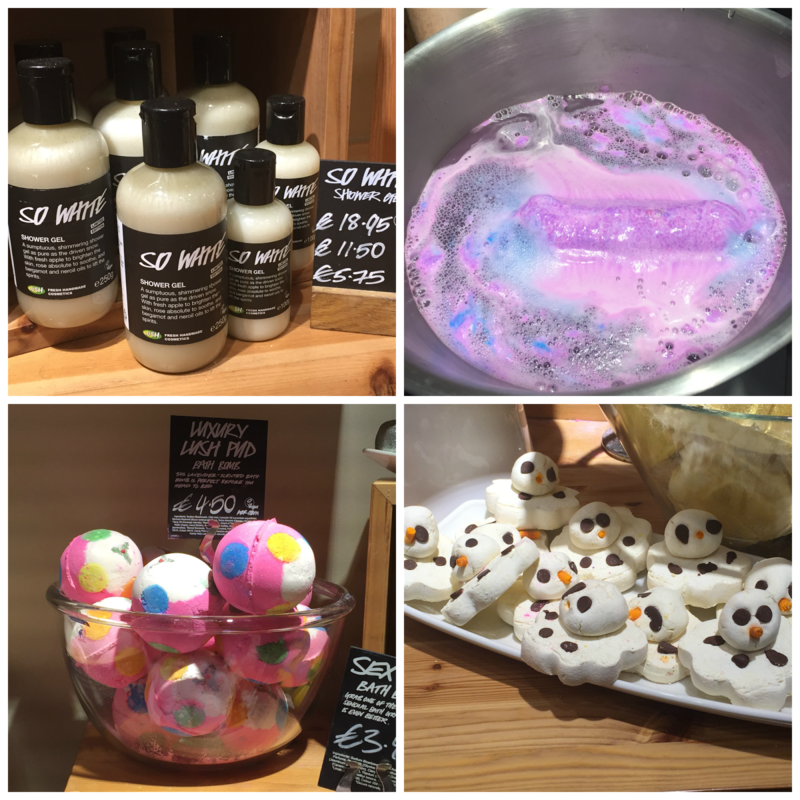 Last night I attended the bloggers #LushChristmas event in the Grafton Street store to see all the lovely Christmas fare that they have to pick up this year. 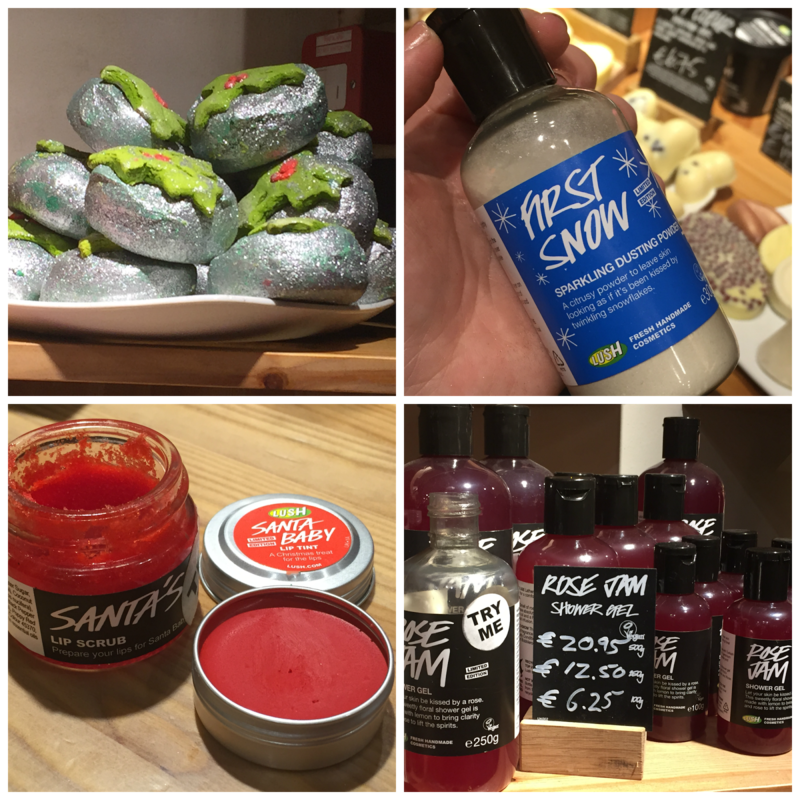 I am a long time Lush fanatic and the good people at Lush are delivering on every front this Christmas- the smells and sights, little Santies and little snowmen, the return of the most hotly anticipated Christmas guest after Santa himself, Miss Snow Fairy, adopting some little hedgehogs, fairy dust in a bottle, snowman making kits, surprises in gift boxes, reindeer soap, bells galore and being reunited with my one true Christmas love, the Cinders bath bomb. 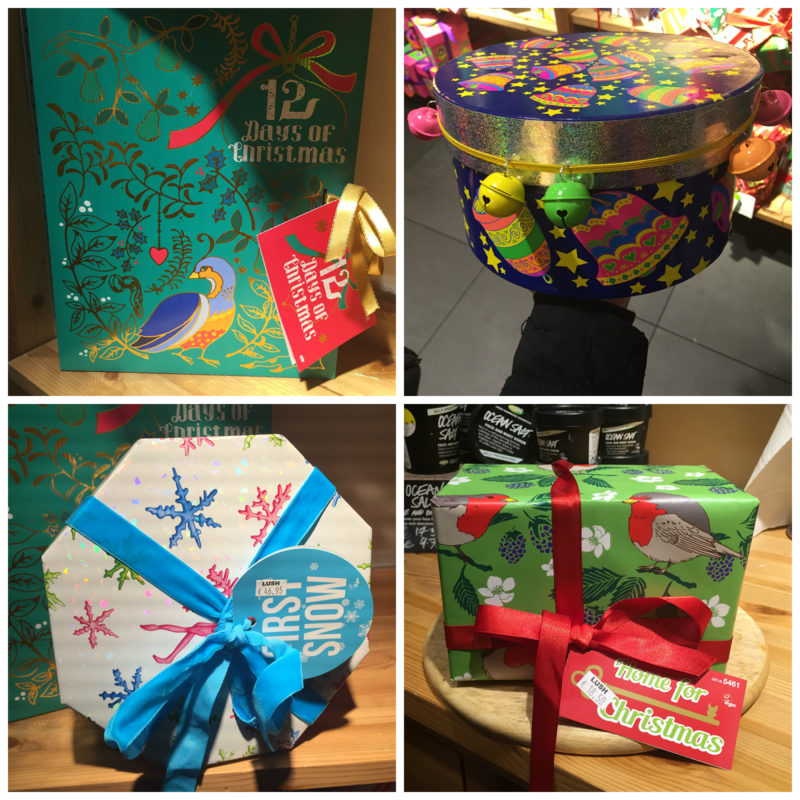 I'll explain what is on offer in a separate post, but for now, I just wanted to spread the Christmas cheer, to inject some colour into your day. 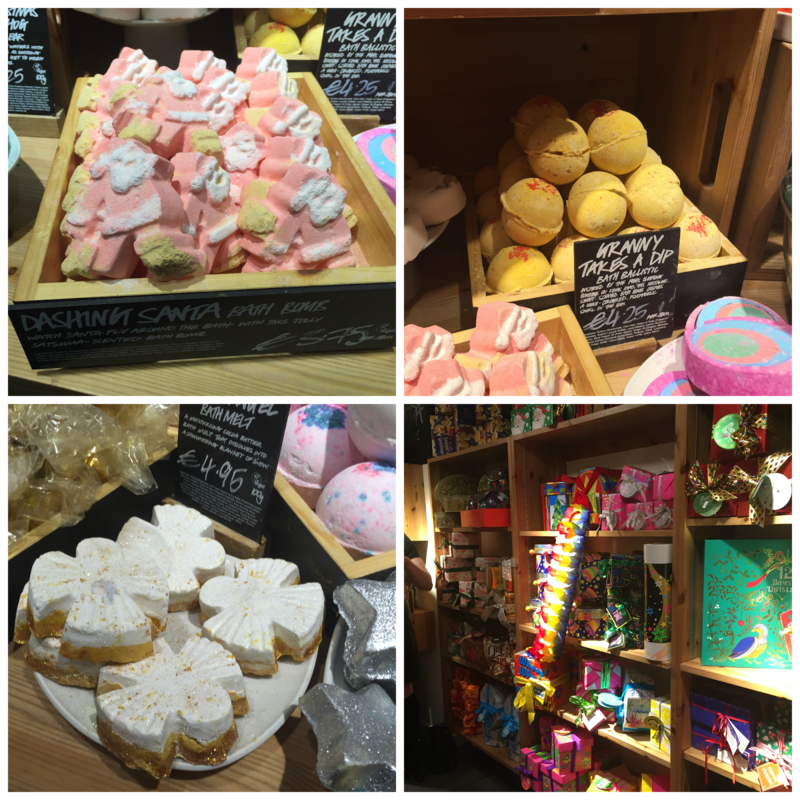 Great pictures I will have everything please! 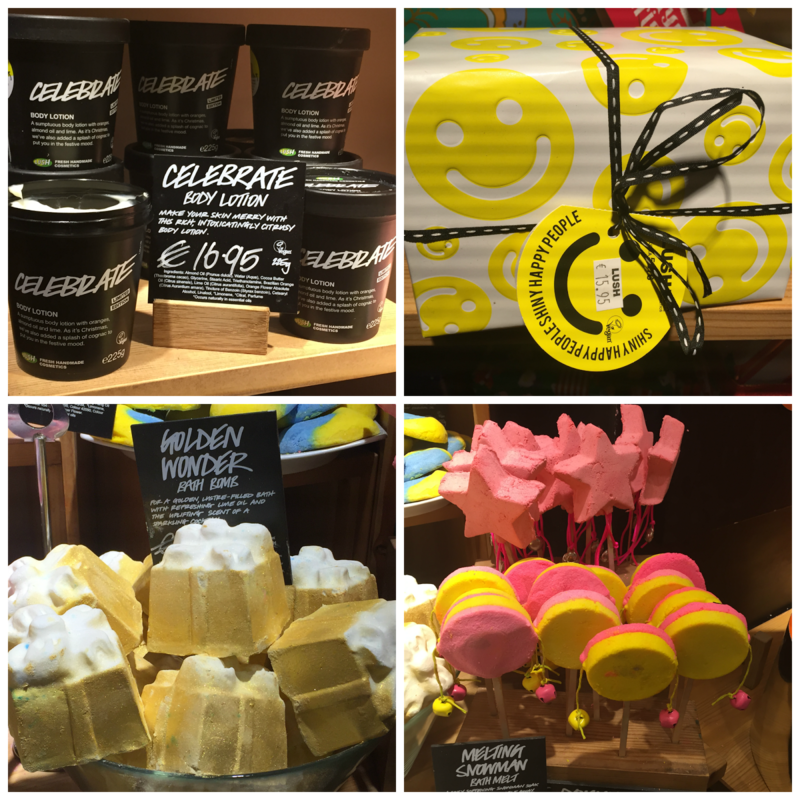 The pictures literally do all the talking, fab photos Aisling! 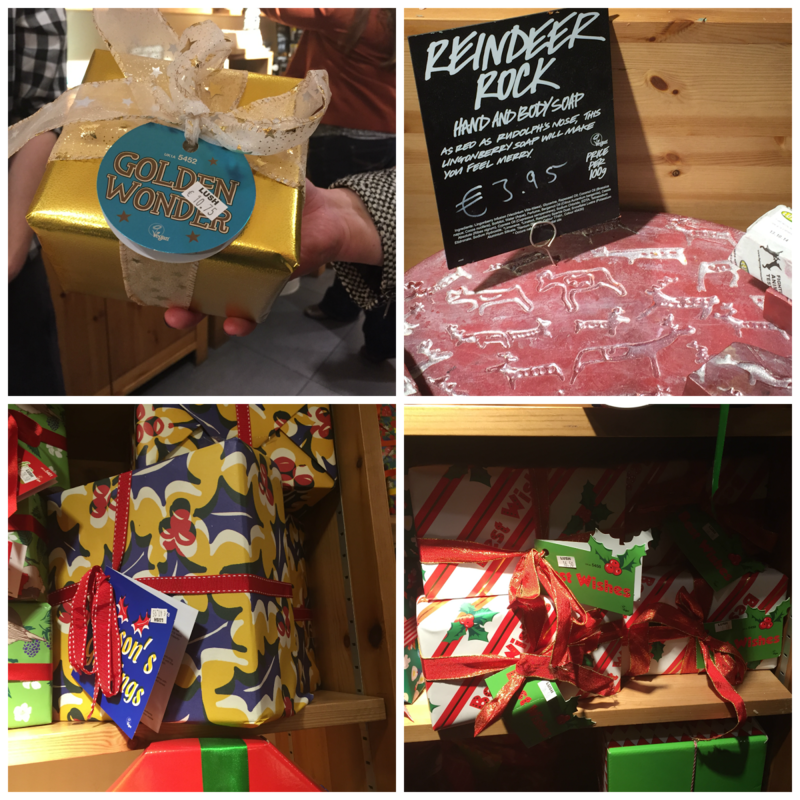 I've already picked up a whole bag full of Christmas goodies from Lush! 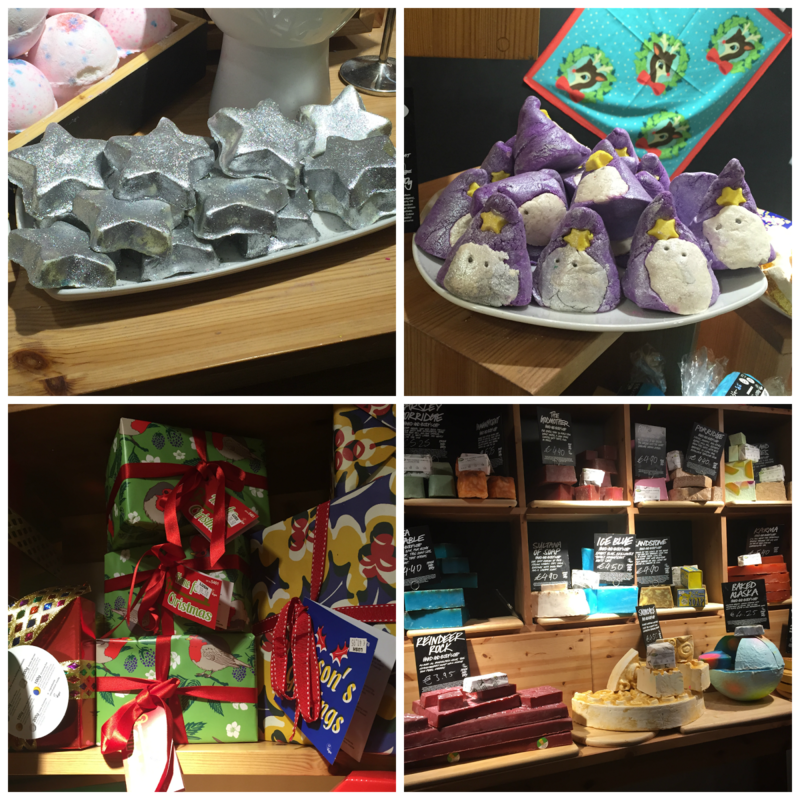 I'm not normally keen on anything glittery in the bath if I'm honest but I make an exception in the lead up to Christmas!